Oh for the days when politics was the last thing on the minds of City advisers. 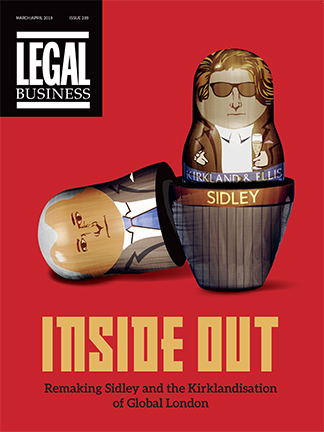 For years, British politics was an ignored backdrop for a legal profession used to a globalist, free-market agenda since the 1980s. How quaint such times seem in a national economy and City now overshadowed by Brexit and a convulsing political dynamic in a country once famed for stable one-party government. 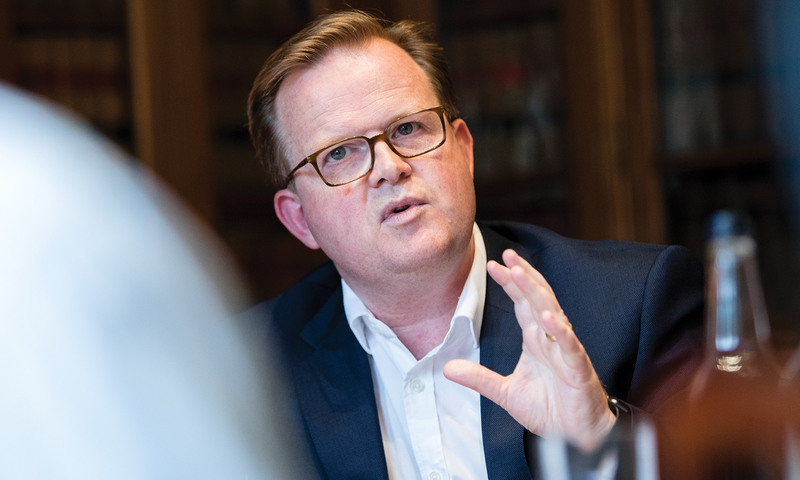 Teaming up with NatWest, Legal Business gathered a group of senior City lawyers on the evening of the UK’s general election on 8 June to gauge what is on the agenda for the UK’s largest law firms. If nothing else it was striking how concerned – and disenchanted – City lawyers have become with the political classes and uncertainty… even speaking just hours before it became clear that the Conservative government was to lose its working majority.